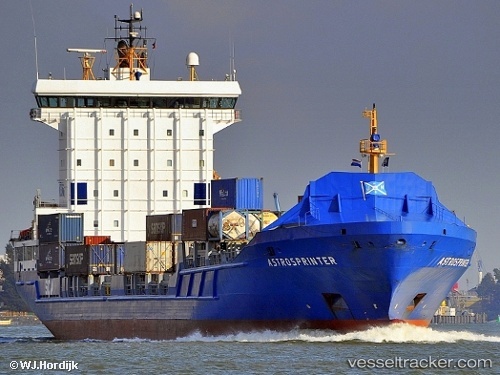 A broken bow line, a damaged gangway and a damaged bunker hose were the consequences of an overtaking maneuver on the Kiel Canal off the bunker pier of Total on Mar 27, 2012. The westward moving, Cyprus-flagged container m/v "Transanund" had overtaken the slow-moving container m/v "Heinrich Ehler" at 00.50 a.m. The 142-meter long ship produced as much suction and swell that the tank m/v "Wappen von Berlin" violently got into longitudinal motion. A bow line broke, and the gangway slipped over a bunker hose. Investigations were launched against the second officer of the freighter because of the suspicion of inappropriate speed. He had to pay a security deposit. The investigation by the Water Police were continuing.